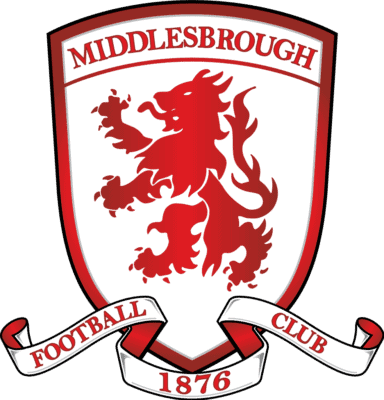 Middlesbrough U23s fixture against Fulham due to be played on Sunday December 17 has been postponed. The playing surface at Heritage Park is frozen. No new date has been arranged.